WE ARE THE AUTHORISED SUPPLIER OF BIOMETRIC FINGERPRINT AND FACE RFAEDER ATTENDANCE MACHINE SECUREEYE S-FB5K MODEL. THIS MODEL HAVE ADVANTAGE OF FACE READING WHICH TKES LESS TIME TO READ ATTENDANCE AND FAILURE RATE AS COMPARED TO FINGERPRINT ATTENDANCE MACHINE IS VERY MINIMUM. 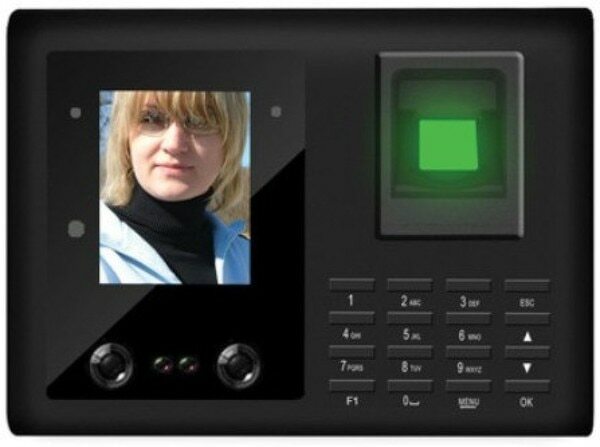 FACE READER BIOMETRIC FINGERPRINT ATTENDANCE MACHINE CAN ALSO BE USED AS DOOR ACCESS CONTROL SECURITY AND MONITORING SYSTEM TO CONTROL THE FRONT DOOR ENTRY AND EXIT. CALL US FOR MORE PRODUCT INFORMATION AND PRICING.